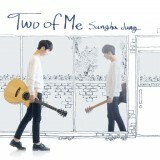 Description : 5th Solo Album ORDER FORMS : New Customer, click --> &nbs.. 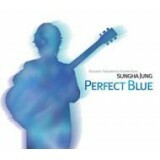 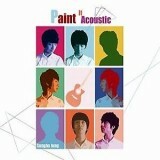 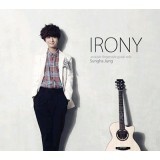 Description : Sungha, Jung 4th Album ORDER FORMS : New Customer, click --.. 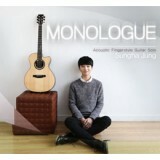 Description : 3rd Full Album ORDER FORMS : New Customer, click -->..